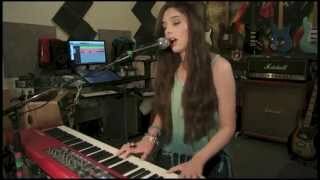 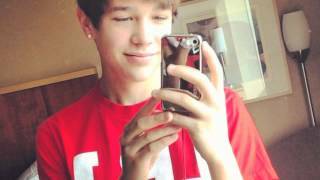 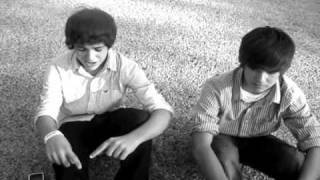 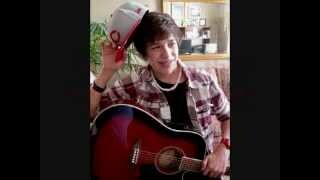 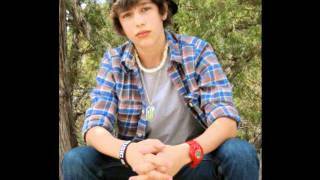 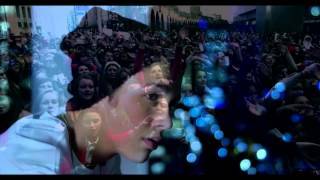 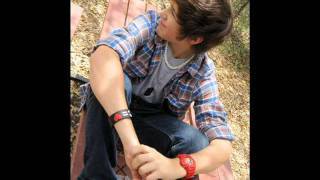 Austin Mahone-waiting on the world to change. 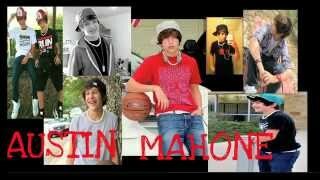 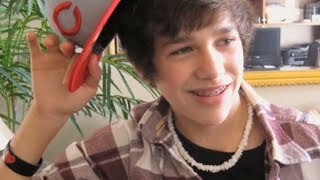 My one and only AUSTIN MAHONE! 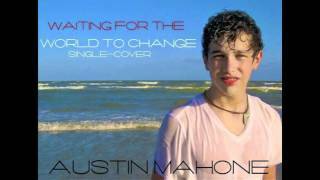 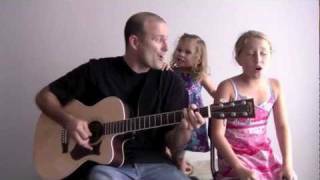 Albums has song "Waiting On The World To Change"